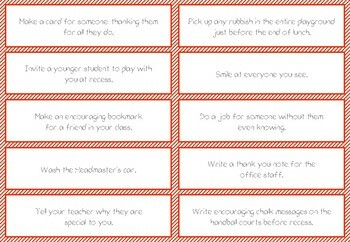 End the year keeping students engaged with these RAK activities. There are 20 different slips you can print on cardstock or paper. 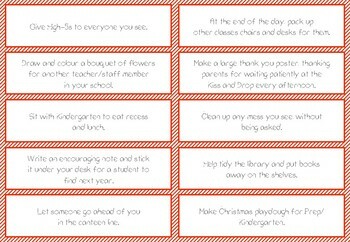 Create your own End of The School Year Advent pocket holder to put them in - for example stick 20 numbered envelopes up in the classroom and open one each day as you countdown to the end of the school year.